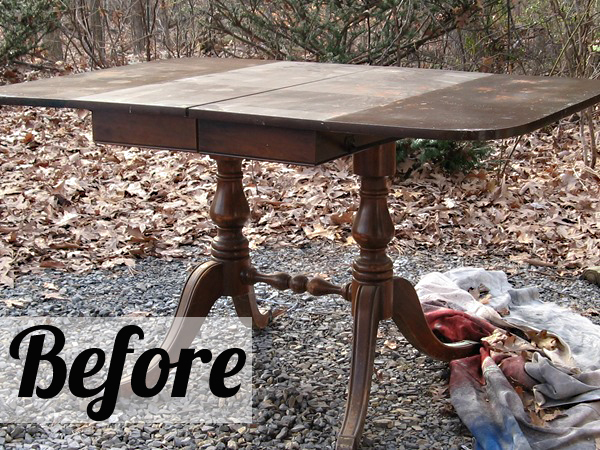 Life as a Thrifter: Wednesday Redo: A Freebie Turned Fabulous! Wednesday Redo: A Freebie Turned Fabulous! It's amazing what people throw away. Can you believe this find? 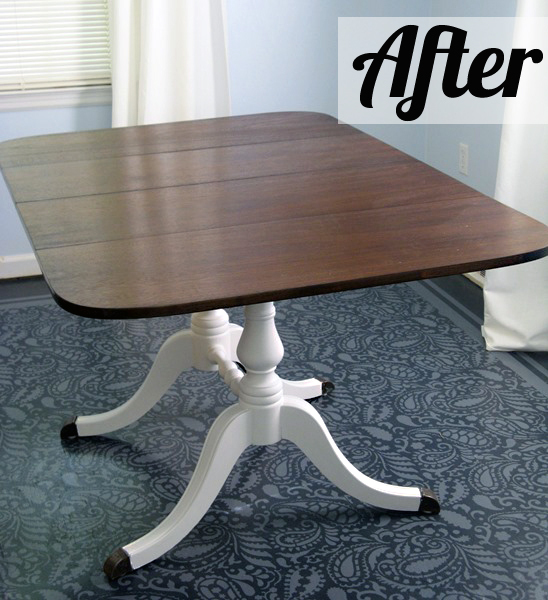 Hey Holly, Thanks so much for sharing my free table redo! WOW!! The bones are amazing and the paint job -FAB!! !